businesses millions in revenue every year. extra steps or route changes. features to weigh accurately under all conditions. 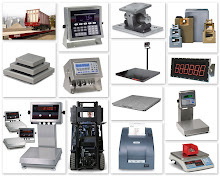 forklift scales from Avery Weigh-Tronix going back over 25 years. 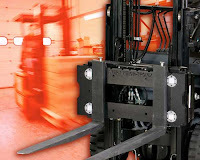 So the next time you are wondering why your forklift drivers are running around in circles and waiting to weight at the one and only floor scale you have - consider the advantages of a forklift scale.